In 2001 that dream became a reality when the Stanton’s proudly opened the doors to The Mississippi Pizza Pub. Within just a few years it became known as a staple of the local Portland music scene with some of the best pie in town to boot. With the addition of an elegant martini bar known as the Atlantis Lounge in 2004, and Gluten-Free Pizza in 2008, “The Mississippi” firmly established itself as the premier destination on what is now a thriving six-block entertainment and dining corridor on historic Mississippi Avenue. 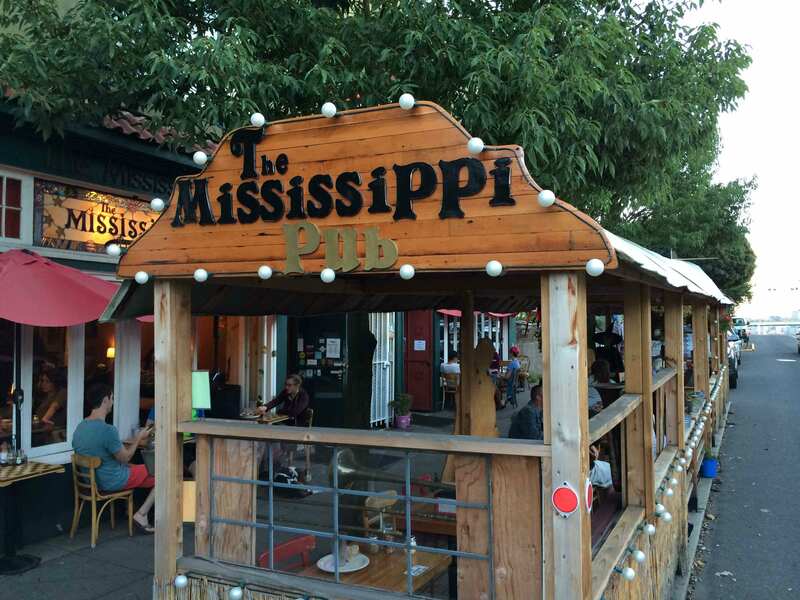 With more than a decade of awesome pizza and rocking music shows on the books, “The Mississippi” keeps chugging along, hosting over 600 live events, including Bingo, Trivia, Temporary Lesbian Bar, and serving over 30,000 customers a year! So, why not check out our menu and live event calendar and come join in on the fun?